You may have seen hints of this across the site in recent weeks, but today, Public Lab is formally launching the new Oil Testing Kit Public Beta Program. This is an exciting opportunity to help improve our prototype DIY methods for classifying unknown petroleum samples. Our eventual goal is for this kit to be usable to test and compare oil spill residues, and we need your help! 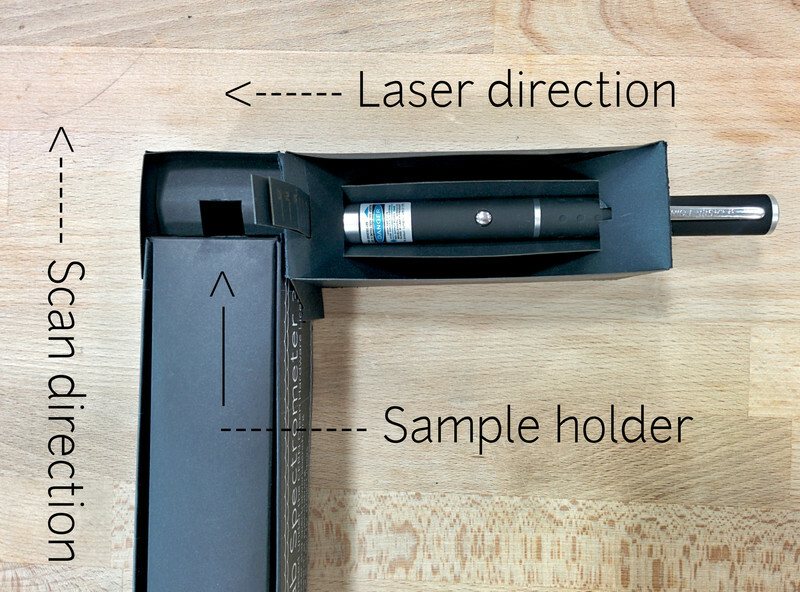 Public Lab is offering the new 3.0 version of our Desktop Spectrometry Kit, plus a prototype version of the new Oil Testing Kit attachment, free of charge for 20 people who can commit to test and offer feedback on the kit. Post ‘unboxing’ and ‘finished assembly’ photos on Twitter. The Beta Program will be run by Public Lab Fellow Yagiz Sutcu, leave a comment below with your questions! Learn more about the Beta Program and apply here! Hey! there was some discussion in the chat about this research of the weathering of BP oil on beaches and deep undersea.